Beth has been with Asiatico Law since 2007. As a legal assistant, Beth is responsible for managing the very busy calendar of the firm’s managing partner, Brooke Asiatico, as well as maintaining client information. Beth holds an Associate of Arts & Sciences degree from Richland Community College. Prior to joining the firm, she was a parochial school nurse. 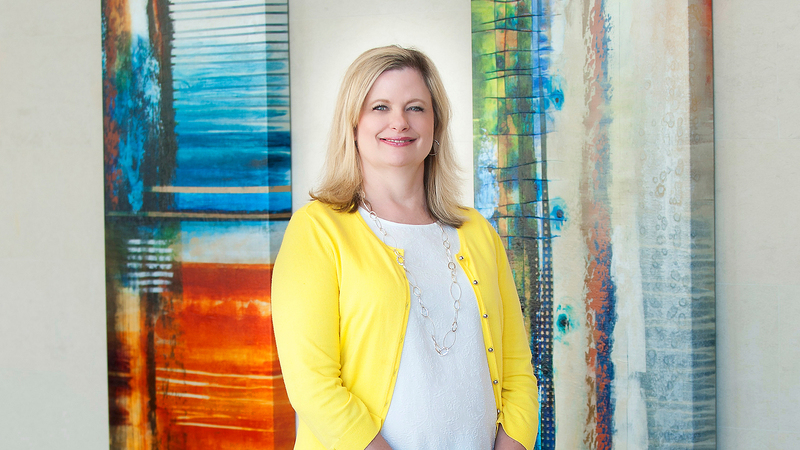 Born in Dallas, Texas, Beth enjoys spending time with her family and friends. She has one daughter who graduated with her BS from Texas Tech University in 2014 and her Masters in Psychology in 2017. Beth is involved in several volunteer activities in her community. She spends her leisure time watching the sport of the season, reading historical fiction, and traveling abroad.